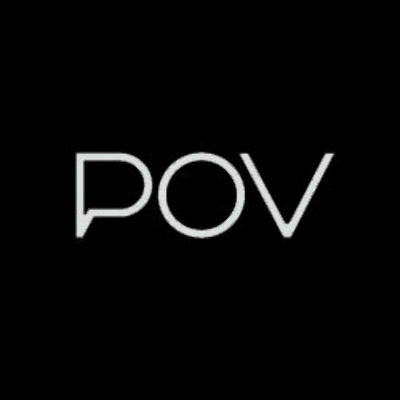 Join us at POV for cocktails, lunch or dinner from 11AM - 12 AM. For parties of 14 or less, seating is available on a first come, first serve basis however reservations are recommended. Guests must be at least 21 to enter after 7pm. All guests under 21 will be asked to leave by 9 PM.